What type of font files can I use? Spark supports .otf and .ttf font files that are under 10Mb. 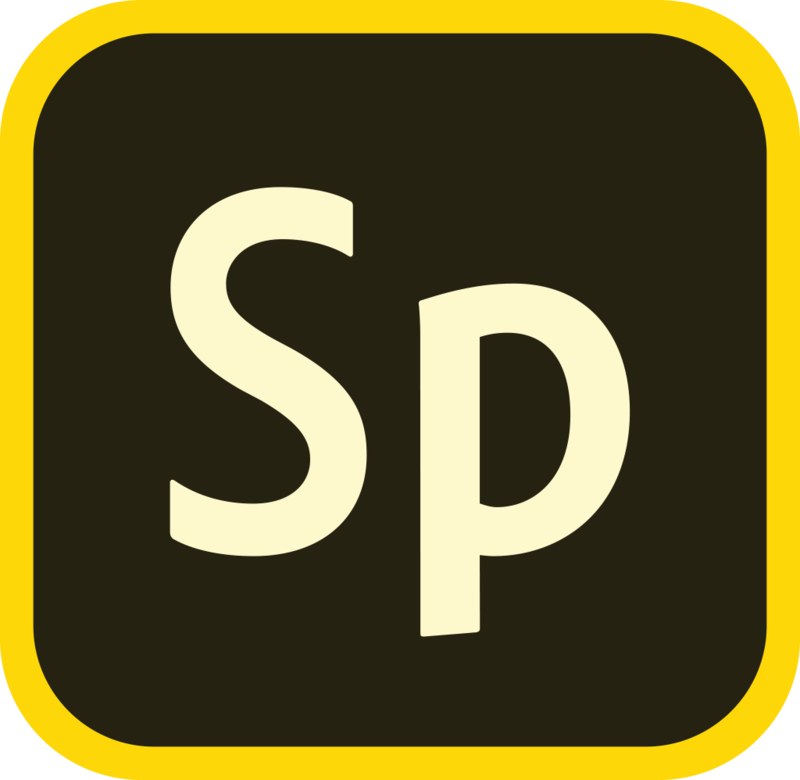 How do I use my own fonts in Adobe Spark? How many fonts can I use? What should I do when my custom font won’t upload or don’t look the way I expected? How do I use my own fonts in a Spark Post project? What can I do if my font does not look right when in bold or italics in Spark Page?